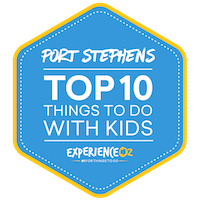 Welcome to Port Stephens Surf School & Sup School. 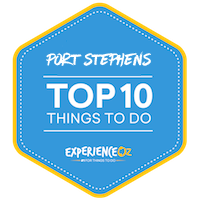 Located at 4 perfect locations – One Mile Beach, Birubi Beach, Fingal Bay Beach & Dutchmans Beach in the blue water wonderland of Port Stephens. Come and meet our friendly staff & let our professional, fully qualified & experienced instructors guide you throughout the thrills and spills of surfing and stand up paddle boarding! 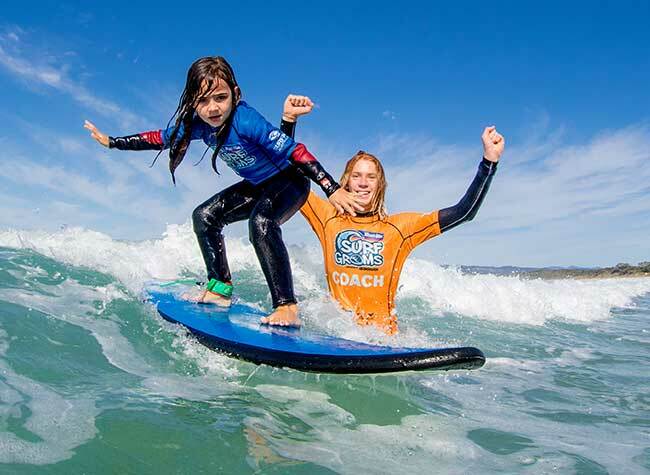 We lead the way in delivering fun, well-structured, encouraging surfing tuition, teaching one of Australia’s greatest lifestyle sports, helping people of all ages enjoy a healthy and long life interest! So Come & have a go! Experience one of the most exciting & popular recreational activities on the planet! Fun for the whole family! Or for the curious! Now at 4 great locations, One Mile Beach, Birubi Beach, Fingal Bay Beach & Dutchmans Beach for Stand Up Paddle. Book in today, for your introductory lesson you will love it! 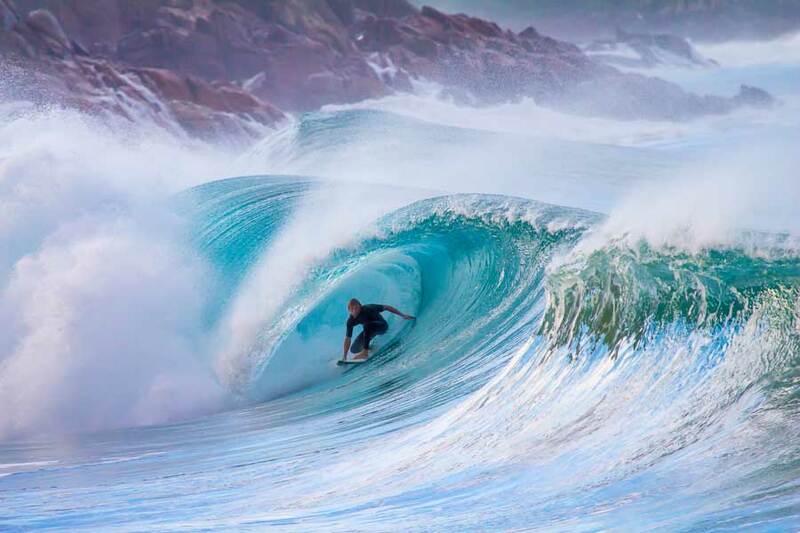 Want to take your surfing to the next level? What better way to develop team strength and strategy? Join the world's latest sporting craze - SUPing! Just you...your SUP...and your coach! Are you organising a hens or bucks party? Look no further! 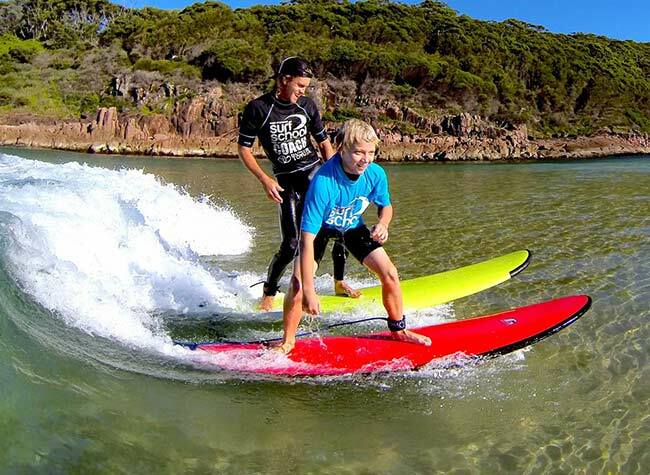 Port Stephens Surf School is the regions first surf school and has been operating successfully for over 20 years. We offer the largest variety of surf lessons to suit all ages and ability levels, and are completely locally owned and operated. Quality equipment is essential when it comes to learning to surf. We use safe & stable surf school quality softboards, as well as 3/2 steamer wetsuits to protect you from the elements. 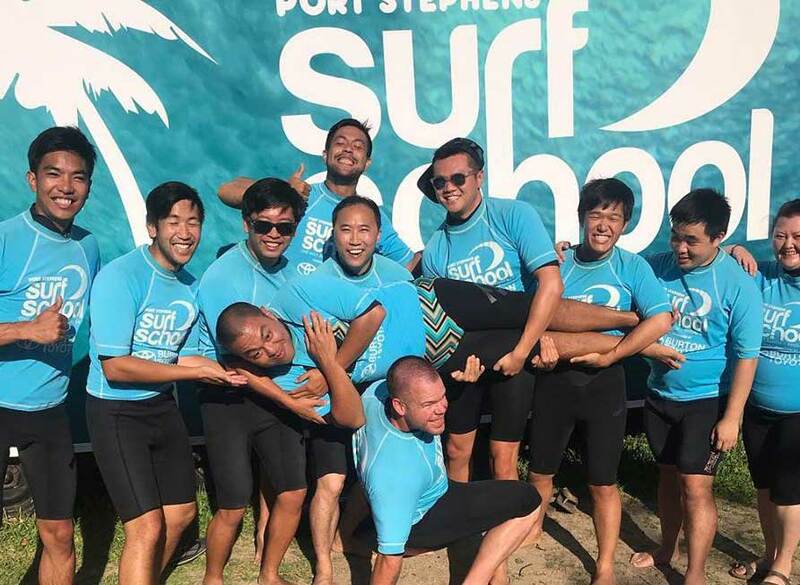 Port Stephens Surf School has licenses that cover us to coach at the widest range of beaches in the Port Stephens area. 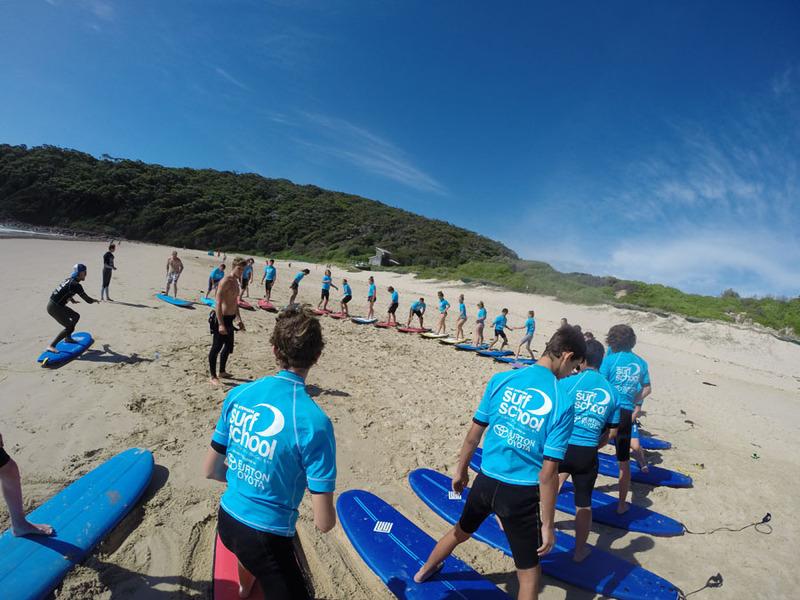 nudie SurfGroms offers a amazing opportunity for 5-12 year olds to learn to surf safely with their friends, whilst at the same time developing ocean awareness and beach safety skills that they will retain for a lifetime! Our nudie SurfGroms programs remain one of our most popular activities. We currently operate our nudie SurfGroms programs at One Mile Beach, where conditions are best.